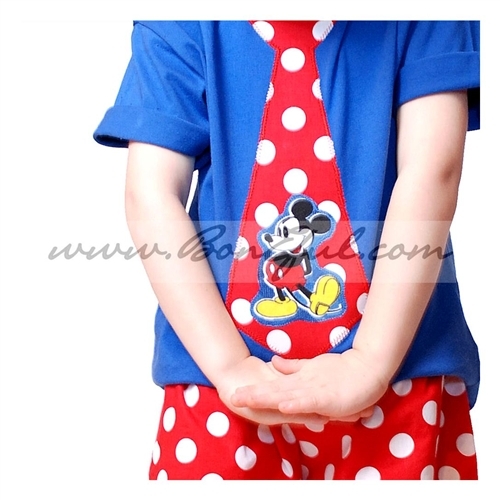 2 Piece Set: Soft Cotton Knit Tie Applique Top & Cotton Dot Shorts. So Unique, Special & Oh So Sweet!! !